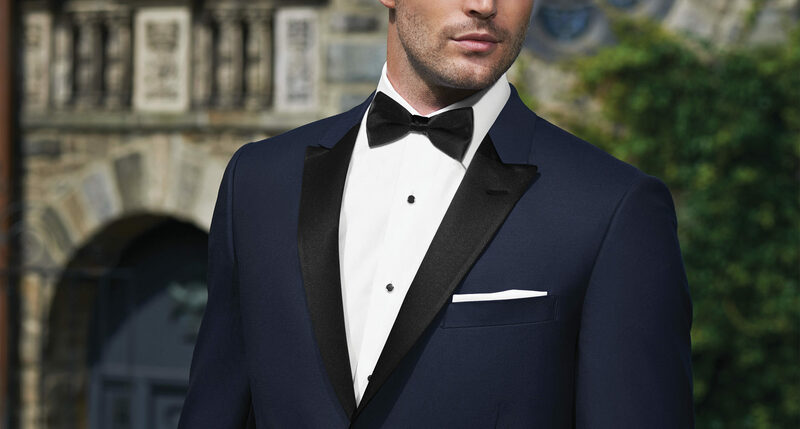 Below are the most recent ‘Top 10 Tuxedo Styles’ for the month! 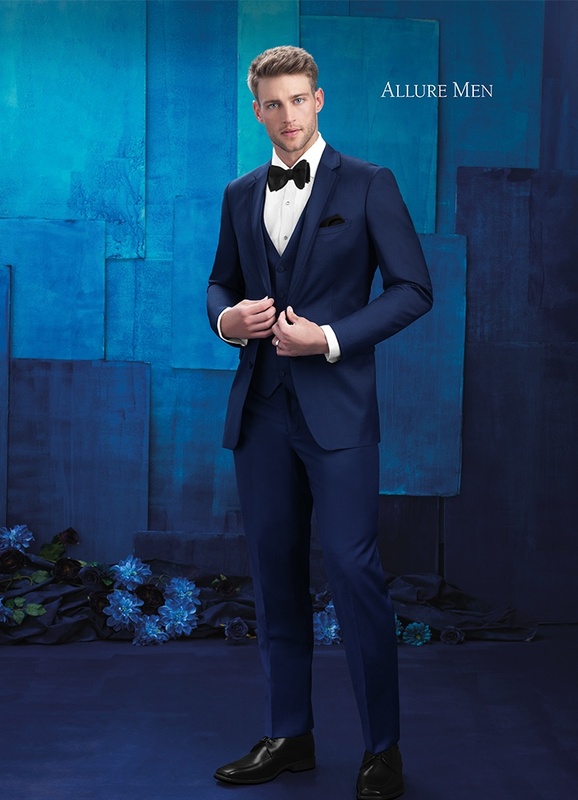 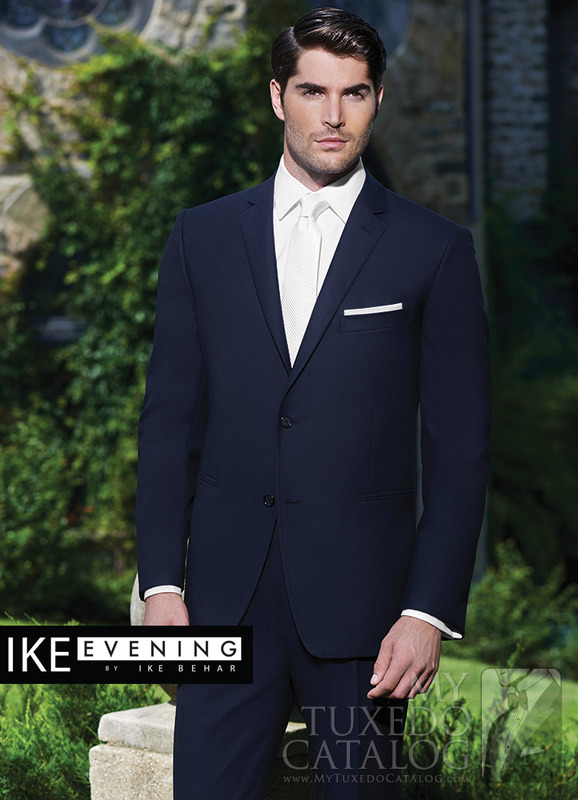 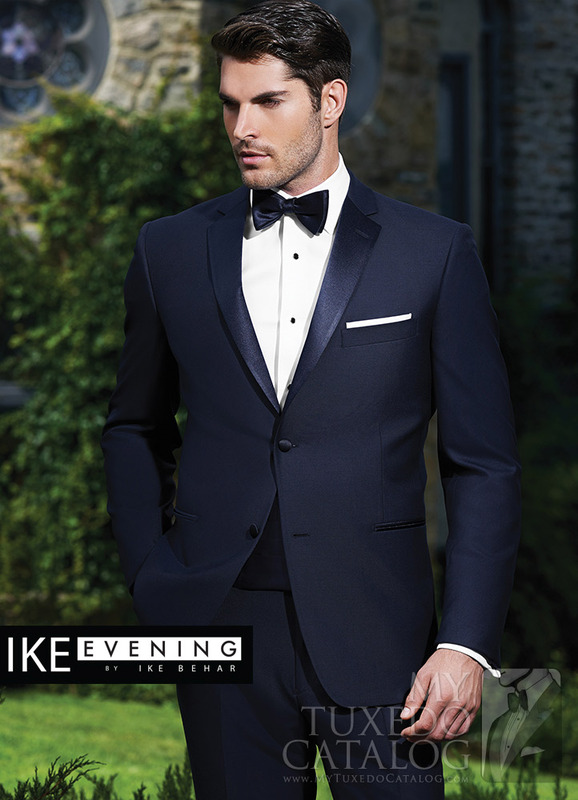 These rankings are based on the total number of rentals for each style over the previous calendar month and represent the top 10 styles of tuxedos and suits currently available. 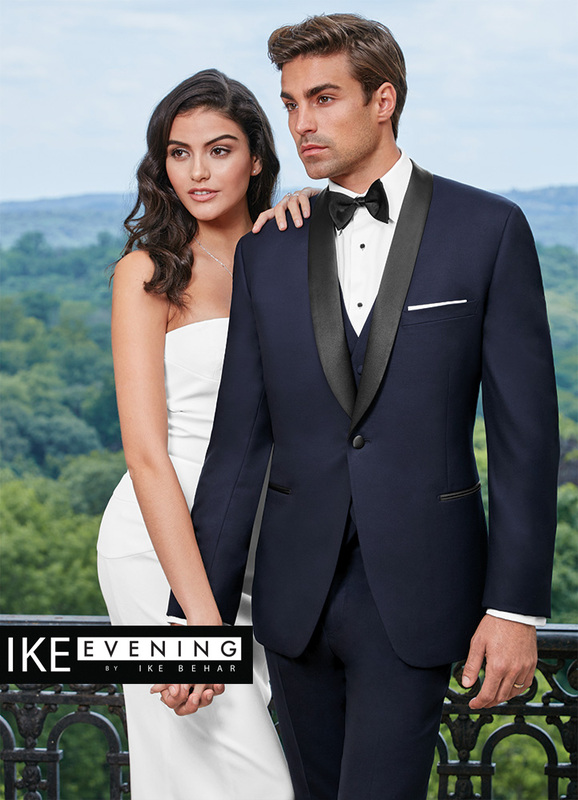 Not in Central Arkansas? 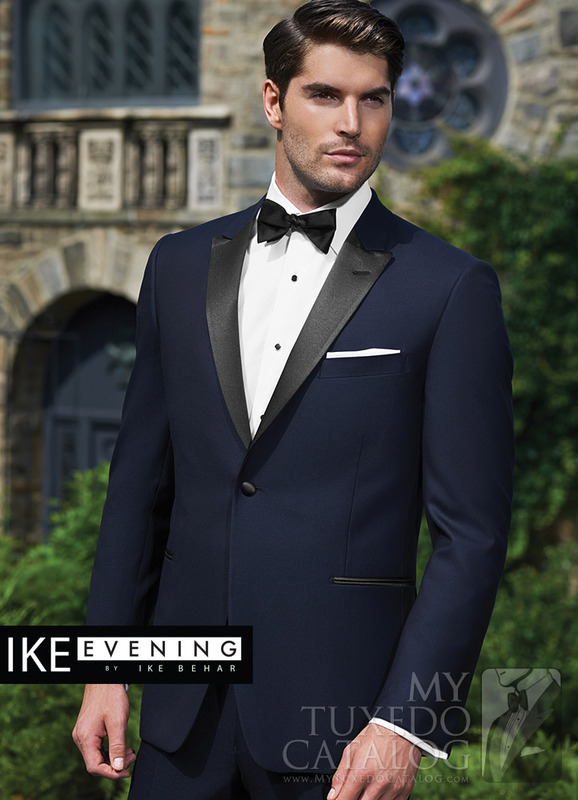 You can find an authorized Paul Morrell Partner to rent your formal wear from near you by visiting the Locate page on MyTuxedoCatalog.com. 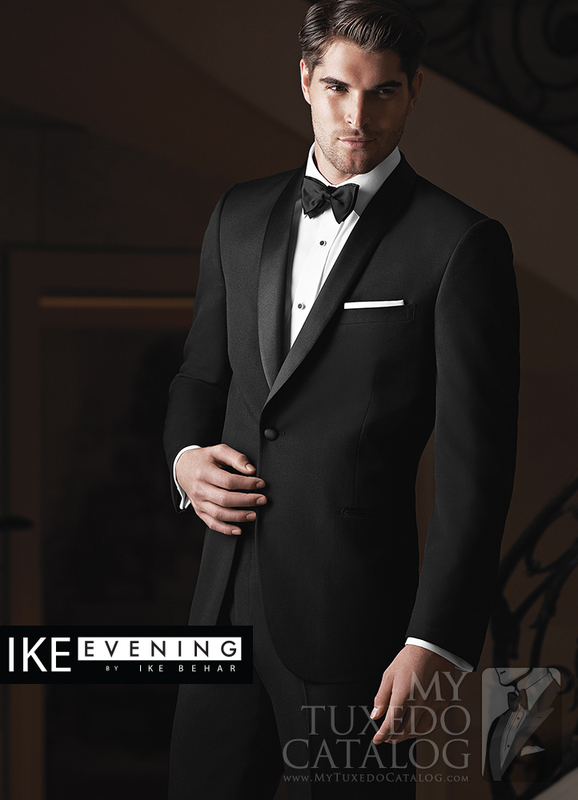 Don't forget, you can see all our tuxedos, suits and accessories available for rental at MyTuxedoCatalog.com!